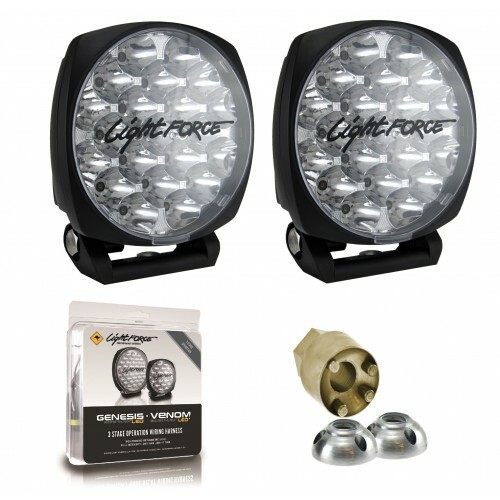 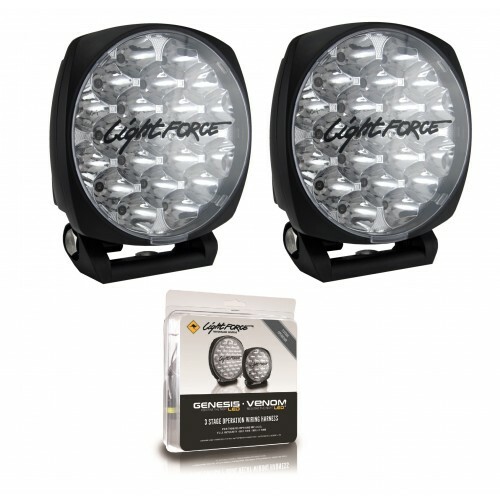 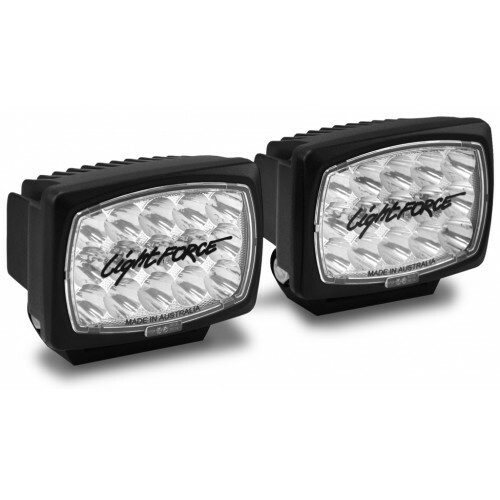 Lightforce DL150 Venom LED 6" 75W Driving Light ON SALE NOW! 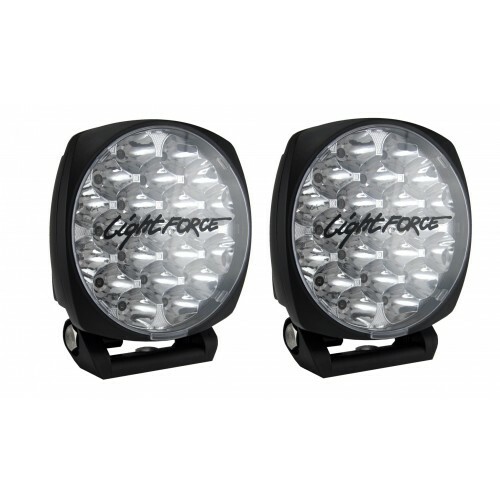 Designed, tested and made in Australia, the New 75W Lightforce Venom LED increases driver safety and reduces fatigue with a clear 5000K beam of 850m @ 1 LUX. 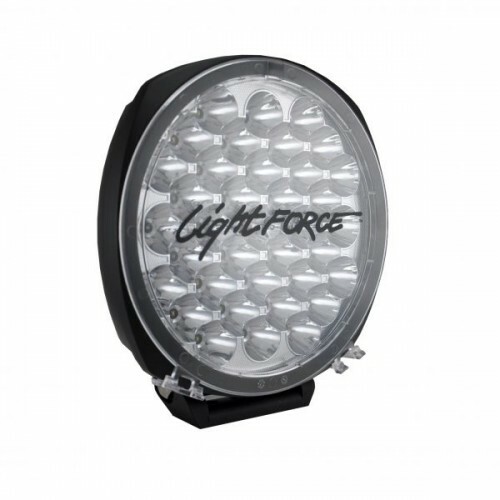 The sleek design of Venom LED makes it ideal for mounting in locations where space is at a premium. 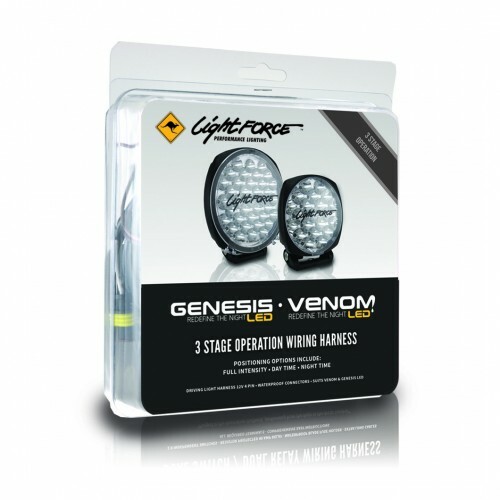 Weighing in at a mere 1.2kg with only a 66mm footprint, Venom LED is easy to accommodate and packed full of features. 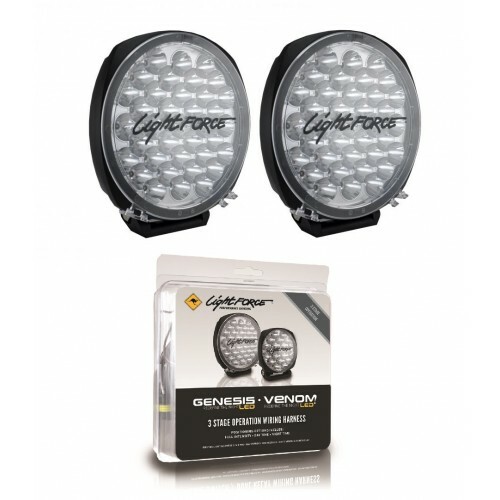 With the addition of radio suppression technology, independently certified to the internationally recognised standard CISPR25 Venom LED will reduce interference with broadcast radio reception on low signal strength locations a vital function for travel in regional and remote locations. 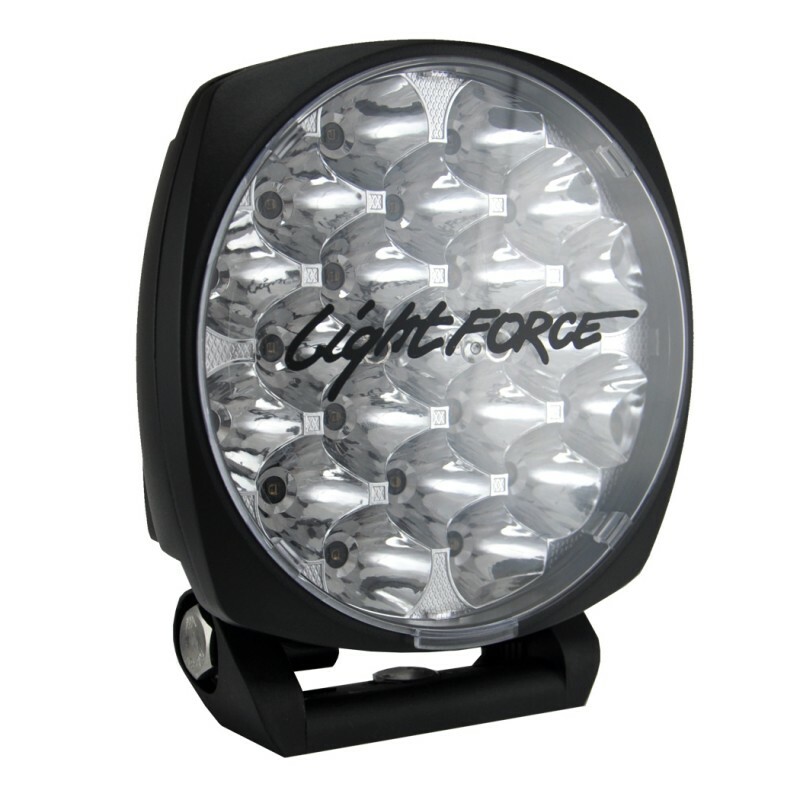 The 75W Venom LED has the highest attainable IP69K rating to protect against moisture and contaminant ingress, pressure die cast aluminum housing and bezel, and is finished with a hardwearing UV stable powder coat. 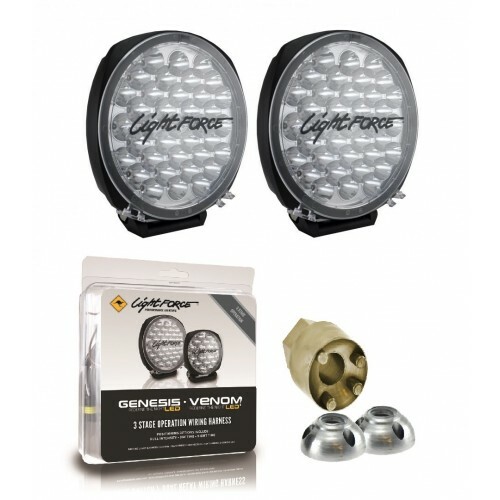 Complete with the Lightforce reputation for quality and a trusted three-year warranty, Venom LED is built to last. 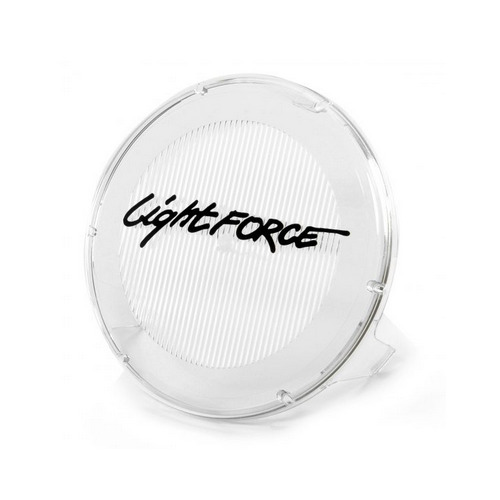 Venom LED is completely compatible with the Lightforce range of modular filters and with the addition of combo filters a spread of up to 120m wide can be achieved. 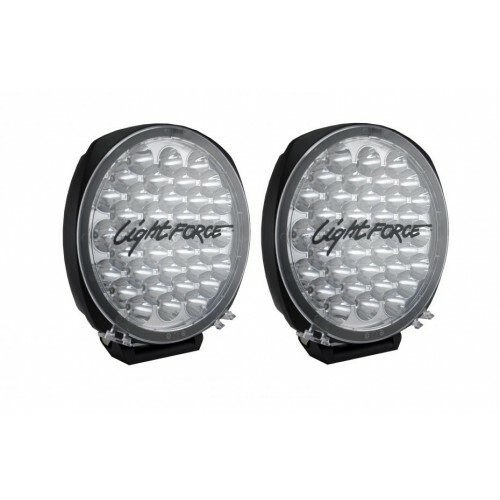 With a selection of colours available users can customise the light to suit their unique needs. 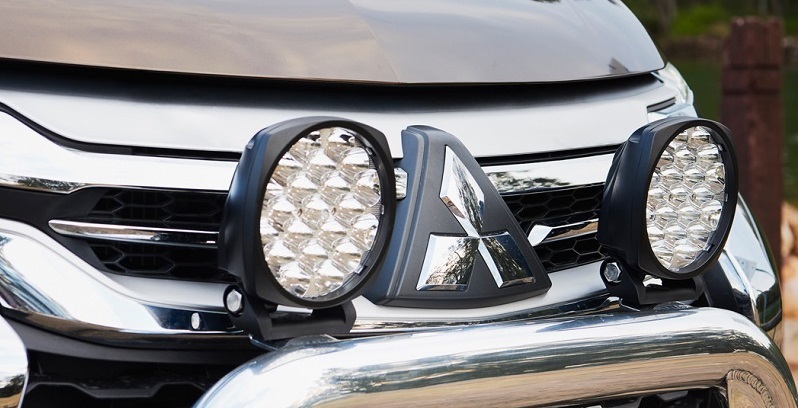 Nothing can hold the powerful Venom LED back, and it won’t hold you back, with its compact size allowing for the addition of all the accessories that you need to optimise your daily drive and epic 4WD adventures.